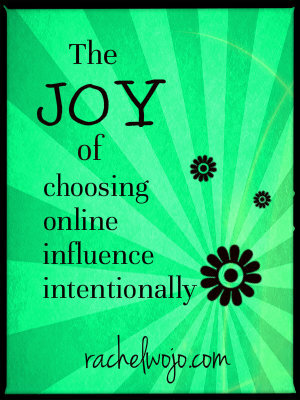 How happy are the people who purposely choose positive influences. 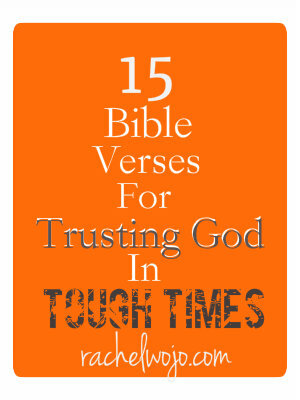 I wanted to pass on these 15 Bible verses for trusting God in tough times. 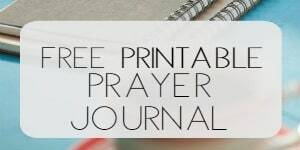 Because He is SO trustworthy! 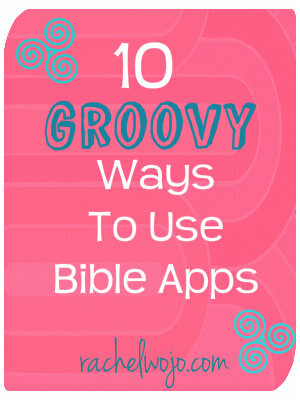 So what can you do with a Bible app? 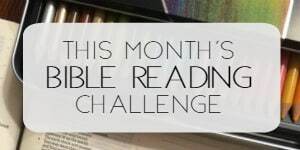 So glad you asked. 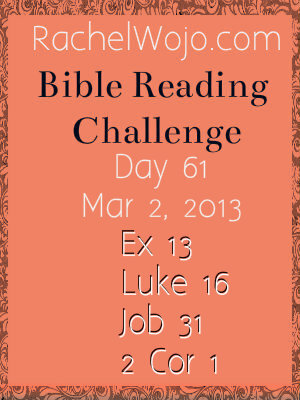 I really believe there are times when we need to stop and evaluate a goal. 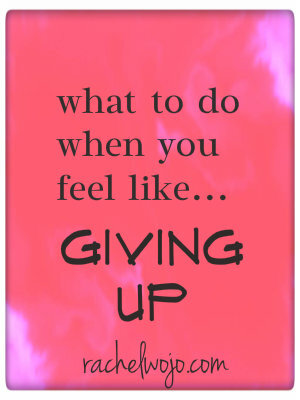 I usually advise my kids that when they feel like giving up, then that is not the time to give up. 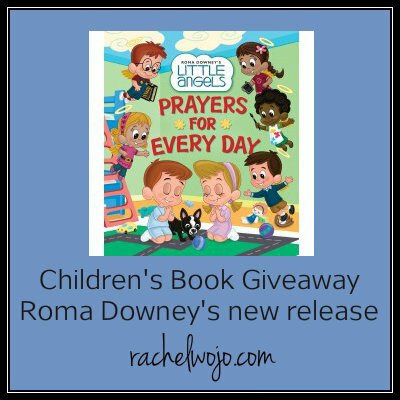 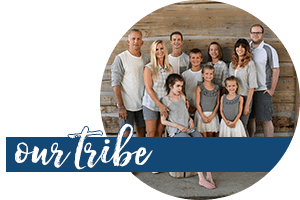 The opportunity to share Roma Downey’s Little Angels series, Prayers for Every Day, book review and giveaway.